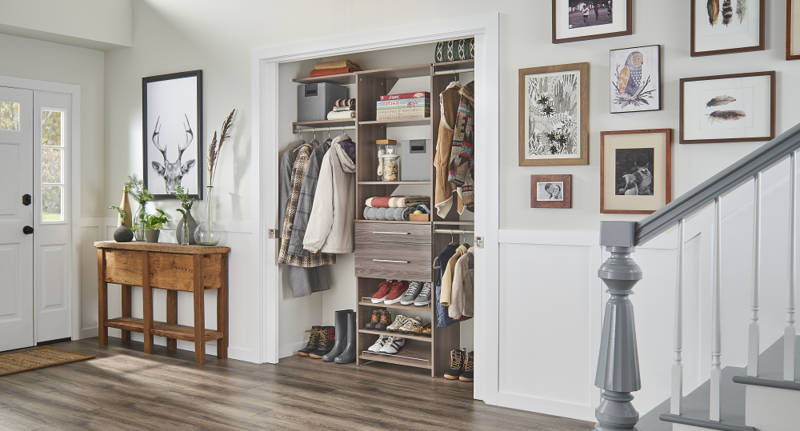 A huge benefit of being organized and not having a household full of clutter is having the room and ability to display seasonal décor. With Halloween right around the corner, we encourage everyone to declutter and create a spooky display that brings the season to life. Here are some simple, crafty ideas utilizing this year’s trendiest accessory – mason jars. Grab the kids, a few tools, spray paint and candles and you’re ready to go. Using a small sponge brush or paint brush, paint the inside of the jar with a bright orange acrylic paint. Cover the inside with two coats. Let dry. Draw out two eyes and a mouth on black paper, the same way you would carve a pumpkin. Cut out those shapes. Paste them on the jar. Once the paint is completely dry, light up a tea light candle and place the lit candle inside the jar. Measure enough burlap ribbon or gauze tape to cover your mason jar all the way around one time, plus a little more. Using the hot glue gun, attach the burlap or gauze starting from the top going down. You can also glue any loose burlap onto the jar for a mummified look. Finally glue burlap at the bottom of the jar. 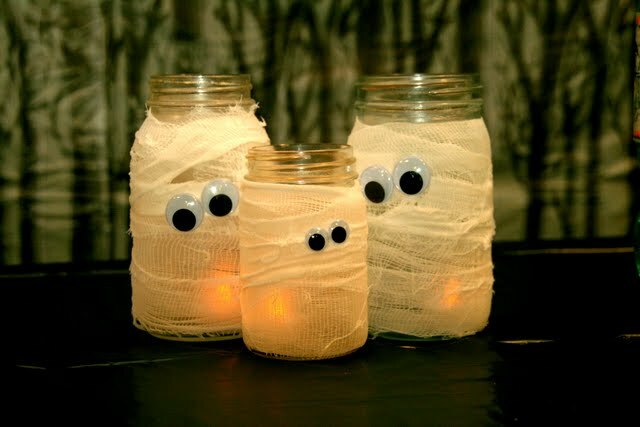 Hot glue two googly eyes on the front of the jar to give your mummies a cute look. Place a lit tea light candle inside the jar. 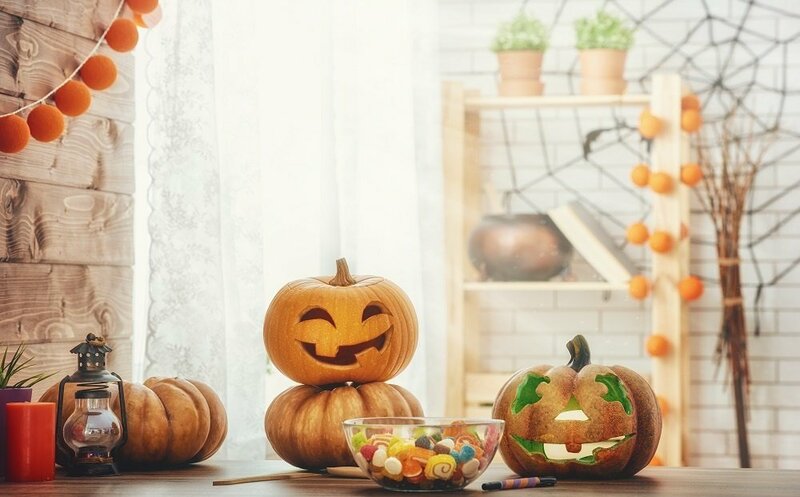 Halloween decorations don’t need to cost much or take up too much time to create. Just grab some mason jars and a few craft supplies and your home will be ready for the ghostly and fun season! 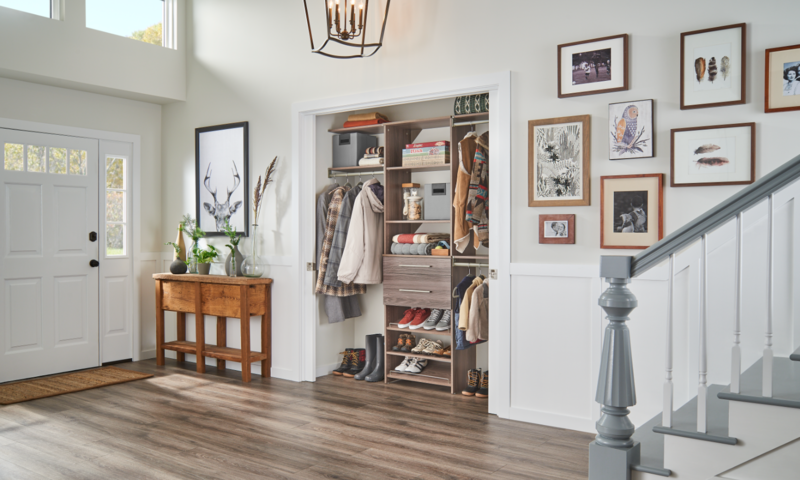 Get ready for the holidays with us, and don’t forget to get all your storage and organization needs, inspiration and ideas from ClosetMaid.com and our social media channels: Facebook, Twitter, Instagram, Pinterest, YouTube, Houzz and Flickr. 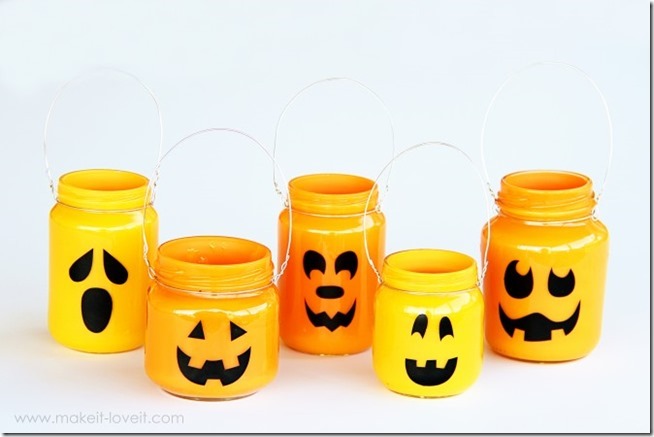 0 Comments on "Bring Halloween to Life with Mason Jars"